You will find all the reports since 2007 in our library. 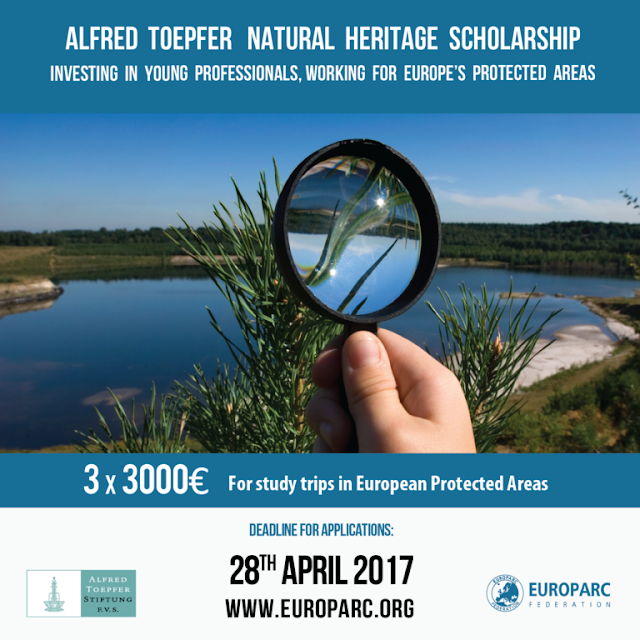 The scholarships enhance international cooperation and the advancement of quality and innovation, and promote the European dimension of Protected Area management. Every year themes of study visits are announced by EUROPARC and the application needs to ensure that the studies being proposed will address these themes. Scholars are selected by the EUROPARC Federation.